Could You Have A Future In Firefighting? When confronted with danger, humans generally have one of two reactions: we fight or we flee. Are you the type of person that likes to confront dangerous situations head-on, especially if other people are at risk of being hurt or being killed? If so you might have a future in firefighting. Wondering where to start? The firefighter test prep materials available through Test Ready Pro can help give you a decided advantage over other aspiring firefighters. Keep reading to learn what separates a good candidate from an excellent candidate, and how Test Ready Pro’s offerings can help to ensure you have an excellent chance at getting the job of your dreams. Be a successful graduate of a firefighter test program or equivalent. Do you satisfy most of the basic criteria to become a firefighter in Canada? If so, Test Ready Pro can help take you the rest of the way via our firefighter test prep courses. 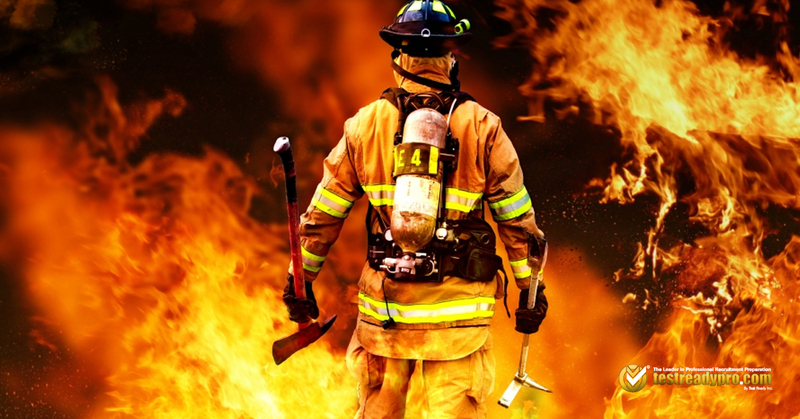 Specially designed to meet the requirements of various Canadian fire departments, our CPS, O/S, and NFST tests will make it possible for you to score at the top of your recruitment class and hopefully get the job of your dreams! Contact us for more information about our firefighter test prep materials today.